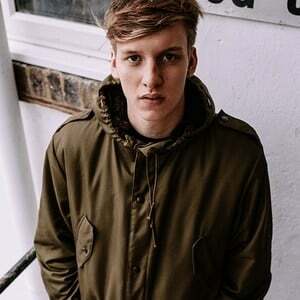 George Ezra (full name George Ezra Barnett) is a British singer-songwriter from Hertford, England. Born on June 7, 1993, and the son of an art teacher, Ezra grew up in Hertford attending Bengeo primary school and then Simon Balle Secondary School, before moving to Bristol, England in 2011 to pursue a music degree at the influential music school "BIMM". Ezra's music is described as deep, bluesy and mournful - particularly in tracks such as "Budapest" - and is peppered with influences from the likes of Bob Dylan and Woody Guthrie.